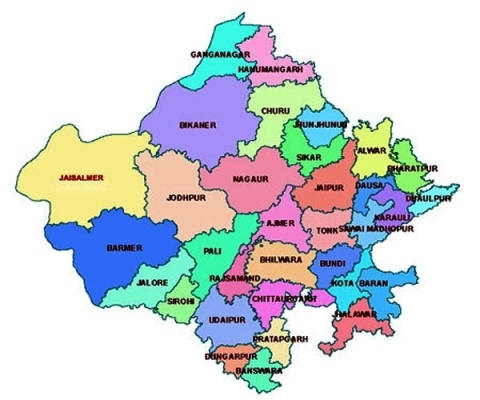 The Haryana Public Service Commission (HPSC) is the responsible body for conducting all the major state-level competitive exams across various departments including Railways, Banking, Judiciary, Police and multiple other state-level jobs in Haryana. Visit their official website to keep up with all the latest notification, dates, exam pattern and syllabus of all the Harayan government state level exams. Preparing for competitive exams is very challenging as well as a demanding process. And as most of the state level government exam such as Haryana PCS J , Haryana Police and others has a multilevel recruitment process which includes prelims, mains, and interview and this process makes them a tough nut to crack. All the state level exam covers a vast range of subjects and requires an in-depth understanding of them in order to solve them correctly. They follow a set pattern and time-bound structure too which is twisting in itself if one doesn’t practice properly. It is one important reason why many successful students prefer mock test, practice set, and guidebooks while preparing. With thousands of candidates applying for just a few hundred seat aspirants find themselves under lack of motivation and clear guidance. That’s exactly where we come with our profound experience in the field of education and an acute understanding of student's behaviors. Our services in conducting mock tests, providing study materialwith all the best books for government job preparation is helping students out across the state of Haryana to crack state level competitive exams. As there are many portals providing the services for the Haryana level exams, what sets us apart among them is our wonderful track record and carefully designed mock test series and practice tools. Aspirants can also try out our free mock tests before taking any decision. Taking the test online has its own added benefit also; here students can access their answers to the practice tests instantly. Online tests are helpful in making the student time bound.